THE NSW State election is this weekend but who exactly is running to become the next member for the seat of Lismore? As Lismore MP Thomas George steps down from the position after 20-years, there's a high chance anyone could win the seat on Saturday, March 23. Recent polling suggests the Nationals are facing a big challenge in retaining the seat of Lismore, with political analysts suggesting the winner will be reliant on preferences. 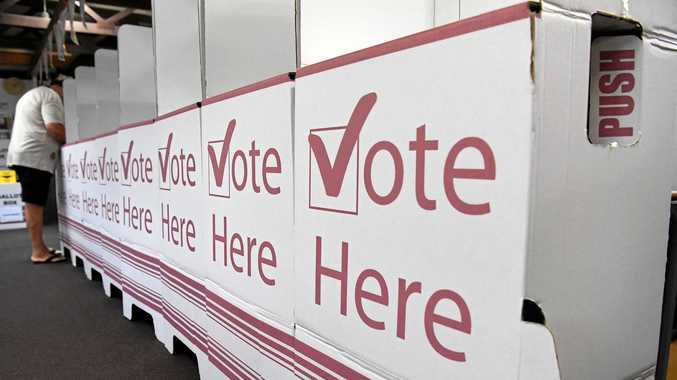 ABC's political analyst Anthony Green has even placed Lismore at the top of the list of electorates to watch whether the government can retain power in those marginal seats. The seat of Lismore covers the entirety of Lismore, Kyogle and Tenterfield council areas, and western parts of the Tweed council area. Tally Room assessment: The Greens came close to winning Lismore in 2015 and will be hoping to do better at the next election. To achieve this, the Greens would need to stay ahead of Labor and then gain enough votes on preferences to close the 2.9 per cent margin. 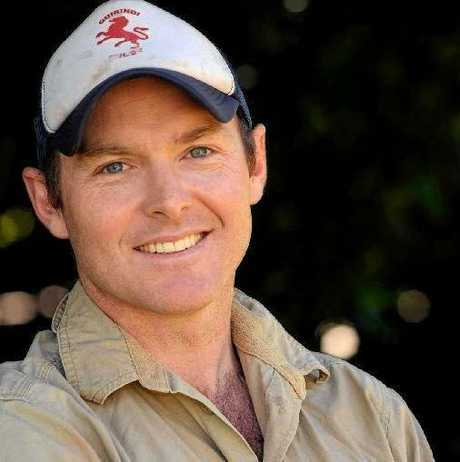 At 38-years-old the Tregeagle farmer set to replace retiring MP Thomas George at the 2019 state election, brings "a fresh face and new energy" to the party. Curtin grew up in Lismore and is the son of a Lismore trauma surgeon by the same name. The father-of-three and husband of an ABC journalist has degrees in economics and communications, and has worked in agriculture, education and human resources sectors. He said for his vision for the NSW seat of Lismore he will advocate for the areas of: health, agriculture, small business and industry, education and safer communities. 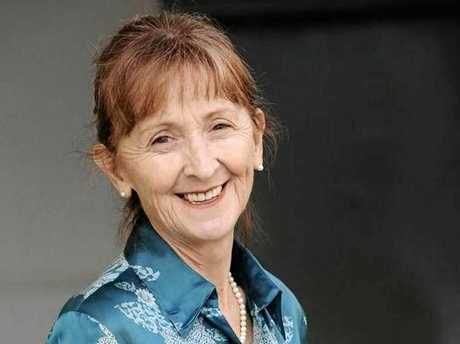 A well known figure in Lismore, Ms Higginson was the solicitor for the Northern Rivers branch of the Environmental Defender's Office for several years and was instrumental in setting its local office up in 2006. She is also a dry land rice farmer on the Richmond flood plain who raised her family in the region, and has garnered respect across the political divide for her principled legal work. From 2012 she commuted to Sydney to take up the chief solicitor role with the EDO before becoming the organisation's CEO in 2015, until stepping down last November to become a member of the Greens, and seek pre-selection for the seat of Lismore. 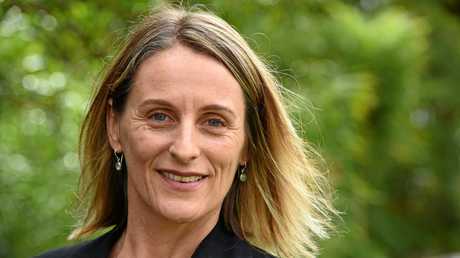 She has also lived in the Lismore region since her teens and has a grass roots activist past, having participated in anti-logging protests in the early 1990s before going on to become lawyer. The former Federal MP for the seat of Page left school at 13 and moved to Lismore when she was 24. Her career history began with unskilled labour, then social services in domestic violence support, and she later retrained as a lawyer. She won election to the Federal seat of Page in 2007 and retained the seat in 2010, but was unseated by Kevin Hogan in 2013 on a margin of under 3 per cent. She is aligned with the left faction of the Labor party. Independent Greg Bennett has spent the last seven years immersed in local government politics as a Lismore City councillor, but this is his first tilt at a state seat. The retired Financial planner and agribusiness owner is the "Common Sense Independent candidate for the seat of Lismore standing up for traditional country and family values and for individual & property rights". 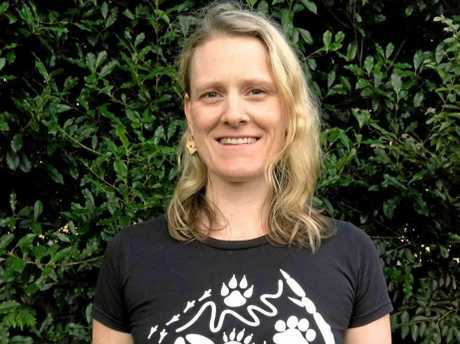 Alison Waters is the Animal Justice Party (AJP) candidate for the seat of Lismore. Local domestic and family violence worker Alison Waters has lived and worked in Lismore since 2001. Alison works at the Northern Rivers Community Legal Centre and is standing as an Animal Justice Party (AJP) candidate in the seat of Lismore. Alison is passionate about the protection of koala habitat, real action on climate change, and the banning of greyhound racing and other industries that use animals for sport and entertainment. The Animal Justice Party (AJP) is a political party that formed in 2009 in response to the growing number of voters who feel strongly that much more needs to be done through our parliamentary systems to assist the wellbeing of animals. 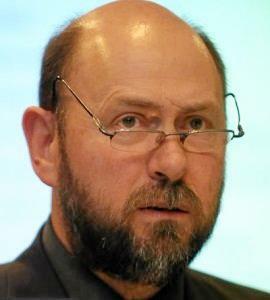 In 2015 the AJP made history when Mark Pearson became the first person in Australia to be elected to Parliament on an animal protection platform. FORMER Royal Australian Air Force radio technician, and intelligence and business owner, David Taylor spends his retirement in Murwillumbah. Mr Taylor's interest in small towns, architecture and history led him to write a book on his experience of driving USA's Route 66 in 2009. 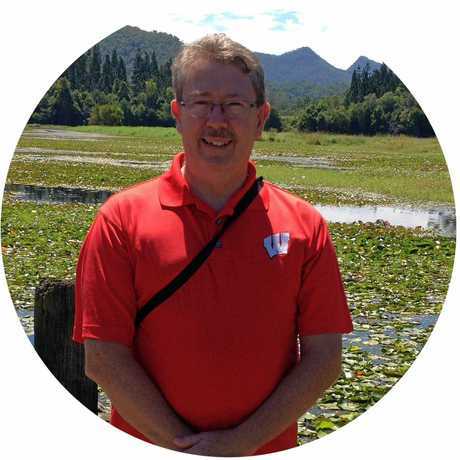 Representing the Sustainable Party, Mr Taylor hopes to secure jobs, affordable housing, provide better planning, and ensure a sustainable environment and population. The Sustainable Australia Party was initially formed in 2010 to give all Australians an alternative choice on the population debate but now has a broad range of policies. 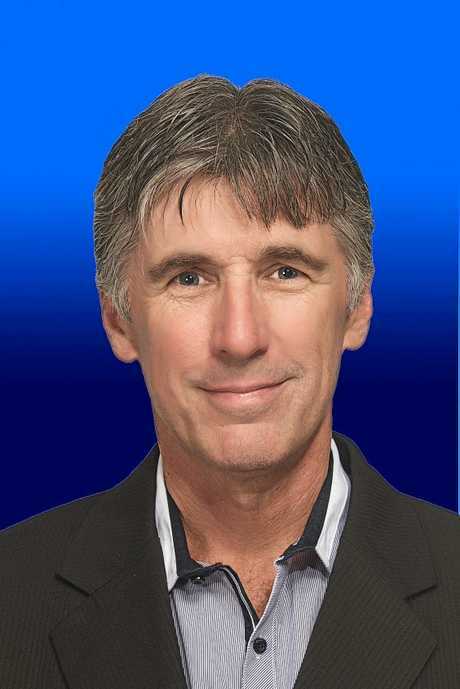 Australian Conservatives candidate for the state seat of Lismore, Paul Collits. Having moved to Lismore last year, Paul Collits is representing the Australian Conservatives in the upcoming election because he believes in staking a strong stance against political correctness and climate change, claiming the latter as "the biggest scam in human history." As a former National Party and Liberal Party member, Mr Collits spends his time as a freelance writer, property investor and entrepreneur. The Australian Conservatives Party was founded in 2017 by former Liberal Senator Cory Bernardi as an alternative option for voters.